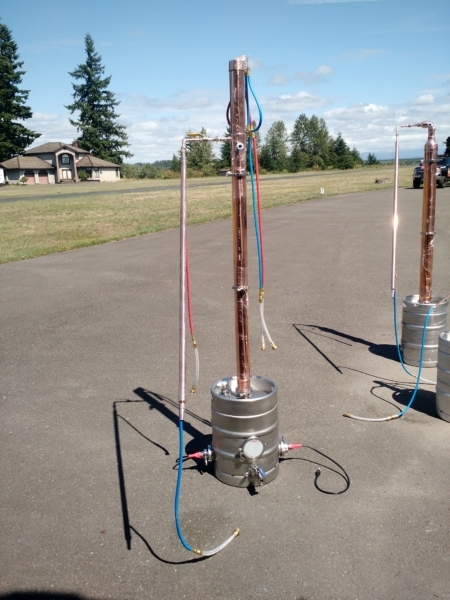 This is the ultimate complete moonshine distilling starter kit. Comes with 2- 3 inch ferrule, 3 inch clamp, 2 inch ss clamp, hose and connections, compression fittings, 2 1500 w elements, 2 ten foot electrical cords, 4 foot water condenser, triple spiral condenser, thermometer, 50 liter electrical beer keg. Call me if you do not want electrical. I will be making videos and manuals soon. This is designed for microdistllers. It will make 1- 2 gallons an hour depending on abv. 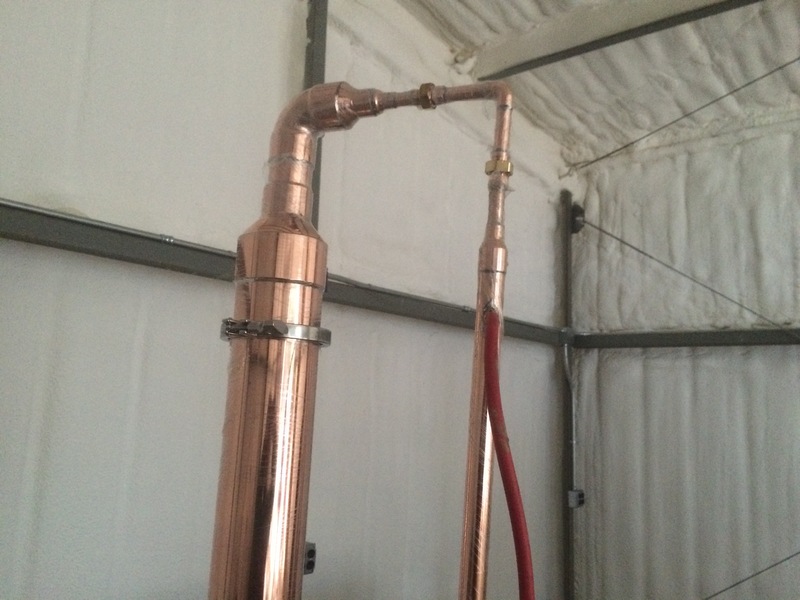 This GIANT Alchemist moonshine alcohol still will produce 95% ethyl alcohol. Also makes ethanol still. 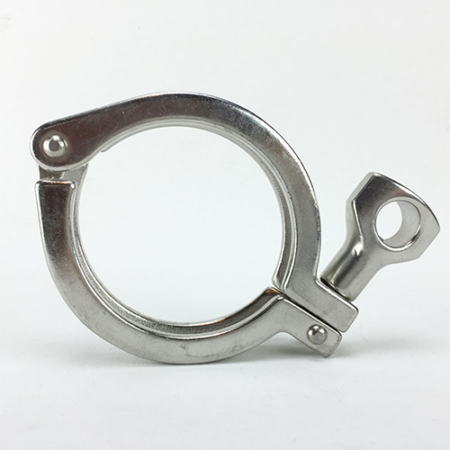 For those who have previously bought my two inch still and want to upgrade to a 3 inch, I will build your tower and add on the pipe to keg fitting to make it fit your two inch opening, on your boiler.